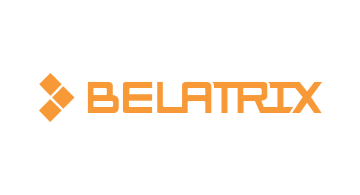 As one of Latin America’s foremost Agile service providers, Belatrix has more than 20 years of experience developing software products for both some of the largest global companies, as well as innovative startups. With offices in Florida, New York, San Francisco, Mendoza, Buenos Aires, Lima and Bogota, we work every day to become the most innovative partner for companies who believe that customized software solutions can make the difference. We help clients improve their productivity and developing high quality, innovative software, QA, testing and mobile solutions that enables clients to generate best-in-class software products, decrease time to market, and gain competitive edge. Belatrix has helped clients in the FinTech industry achieve success by providing expertise, research and development and an innovation mindset. Some of this clients include FIS, Chatham Financial and Pure Insurance as well as some of the most important banks in South America.